Requests for new features and enhancements from our users are added to the NCVIEW development database every day. Most of the new features of NCVIEW were born from this database. 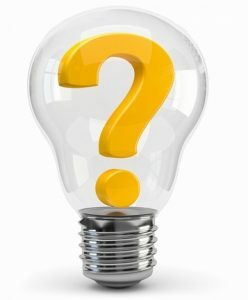 The NCVIEW development database is a treasure trove of new product development ideas. 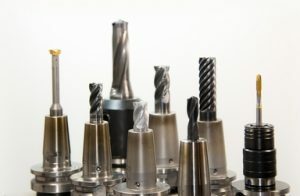 It is a common misconception that if you can create an NC path machining is easy, but the diversity of cutting materials means that for many, the nature of the workpiece must be considered: not only whether hard or soft, but whether fragile or sticky, or whether swarf production is good or poor. The ability to cut to control tool flexure and chattering, force emission of swarf, prevent burrs, bore deep holes with precision, and maintain the life of the tool requires quite a lot - indeed, a goldmine - of expertise. Research is underway to apply the deep goldmine of our expertise to cutting simulation. The deployment of industrial robots to the field of machining has begun. 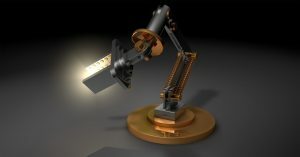 Considering the difficulty of metal machining, full-fledged implementation of robots may still seem far ahead. But humans are likely to be replaced with robots in tool setting, workpiece positioning and other operations performed by people. Cimple Technology continues to advance the cutting edge of basic research in robot simulation.